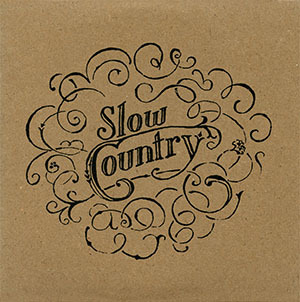 Slow Country’s debut record, The Late Great Slow Country, spins folky psychedelia into hummable rock. The album presents the work of two distinct songwriters filtered through the comforting glow of fender rhodes, lap-steel guitar and plenty of spring reverb. 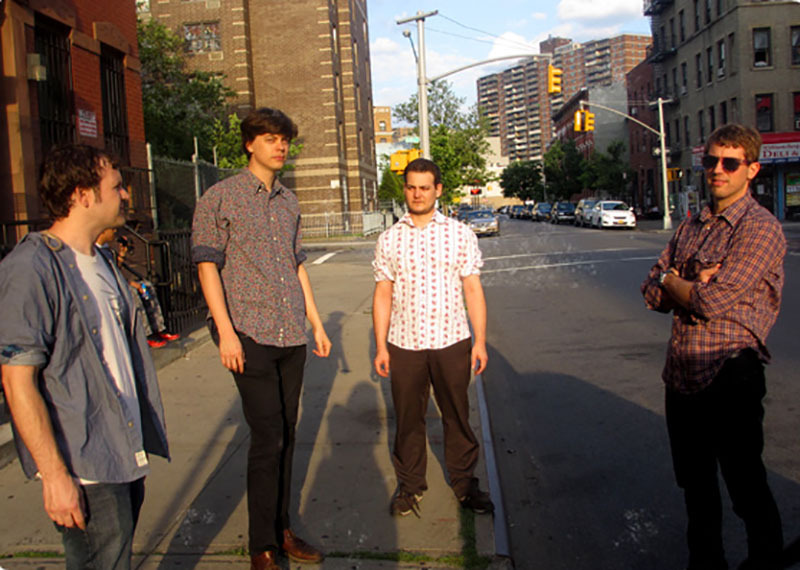 Boyd Shropshire’s (Kurt Vile / Human Television) unresolved, spacey rock with Mascis-style vocals blends seamlessly with Chase King’s earnest, off-kilter alt pop.